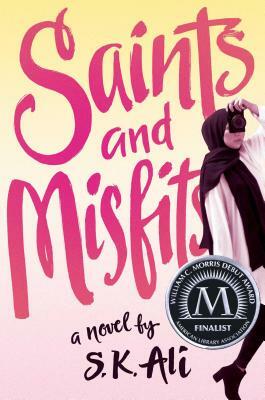 Salaam Reads / Simon & Schuster Books for You, 9781481499248, 336pp. *"Ali pens a touching exposition of a girl's evolution from terrified victim to someone who knows she's worthy of support and is brave enough to get it. Set in a multicultural Muslim family, this book is long overdue, a delight for readers who will recognize the culture and essential for those unfamiliar with Muslim experiences. This quiet read builds to a satisfying conclusion; readers will be glad to make space in their hearts—and bookshelves—for Janna Yusuf." *"This timely and authentic portrayal is an indisputable purchase in the realistic fiction category." "[A] sympathetic and thoughtful study of a girl’s attempt to find her place in a complicated world."